The Barrel In has opened up in Hadapsar and it's nothing like your ordinary bar. 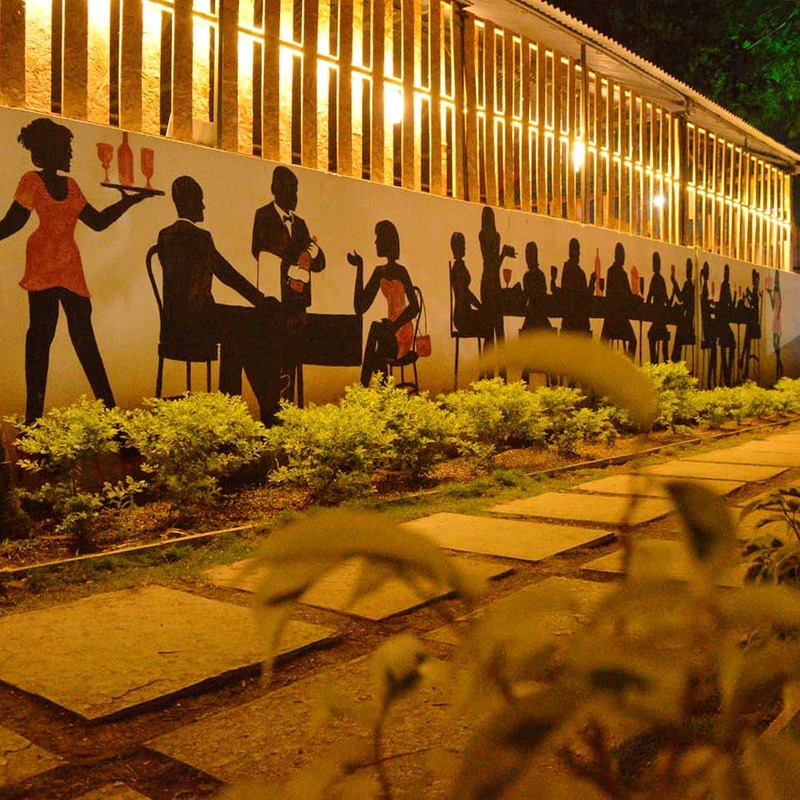 It has ample seating: outdoors in the garden, indoors and the bar, which also has a small dance floor. The menu mainly has North Indian food and some seafood preparations too. To be honest, it's not very interesting but you can binge on kebabs and have a casual night out.Their in-house drinks have interesting names like big fat Indian wedding, namkeen rum and Mexican marry. The bar also offers three beer-based cocktails named hammer jack, the barrel can and screw u. Out of their kitchen, the chicken angara and banjara at INR 190 and INR 220 respectively are a good bet. The Barrel In also has a small seafood section from which you could try surmai macchi masala, ajwain macchi tikka, fish fingers and other variants. The bar also hosts live gigs and are planning to host Pune-based singers. And, their dance floor seems fit for small parties or get-togethers, which can accommodate around 20 to 25 people. A meal for to will cost you INR 1400 and a pint of beer will cost you INR 140. The cocktails are priced as per the price of a pitcher. This leaves really few options to explore in the cocktails. Do visit this place in the night because it lights up beautifully.